A premium solution to the traditional sticker or adhesive label. domed epoxy stickers are a premium solution for when you need to leave your stamp on a product. 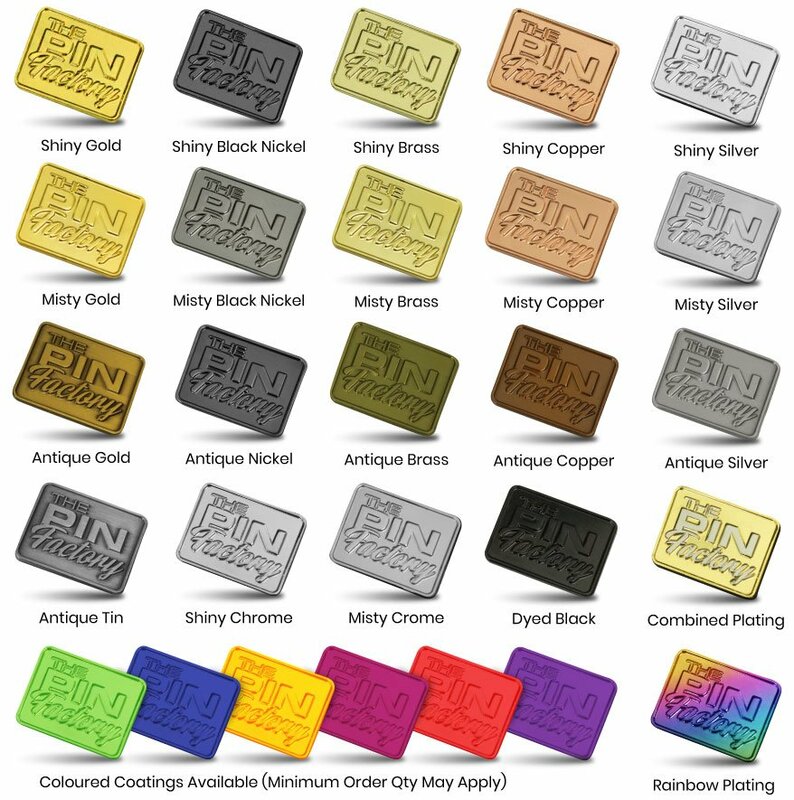 Available in full colour CMYK digital print our epoxy adhesive badges are brilliant for reminding people where they purchased your product from, or for when maintenance or repairs have been made. Our dome stickers are printed in vibrant and rich full colour imagery. Graphics, gradients and photographic images can be easily reproduced onto the sticker area before being coated in a thick, highly polished epoxy coating which protects and ensurds longevity of the sticker. Extremely hard wearing and durable. Superior weather proof sticker solution over paper or vinyl. Available in varying thickness based on your requirement. Dozens of applications from PC repairs to vehicle modifications. Custom shapes and sizes available on request. We can literally make anything into an dome badge sticker that you can use to mark your products.